On Wednesday it was confirmed that China has appointed Chen Jining, the president of Beijing’s Tsinghua University, as party chief of the Ministry of Environmental Protection (MEP). 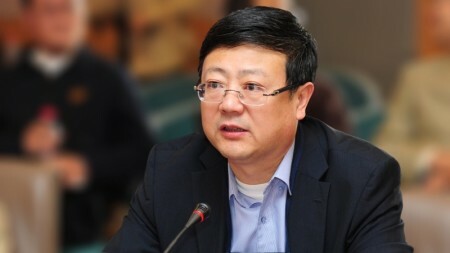 His predecessor, Zhou Shengxian, was publicly criticized for failing to reign in industrial polluters and for not taking responsibility for scandals such as the thousands of dead pigs found in a Shanghai river in 2013. 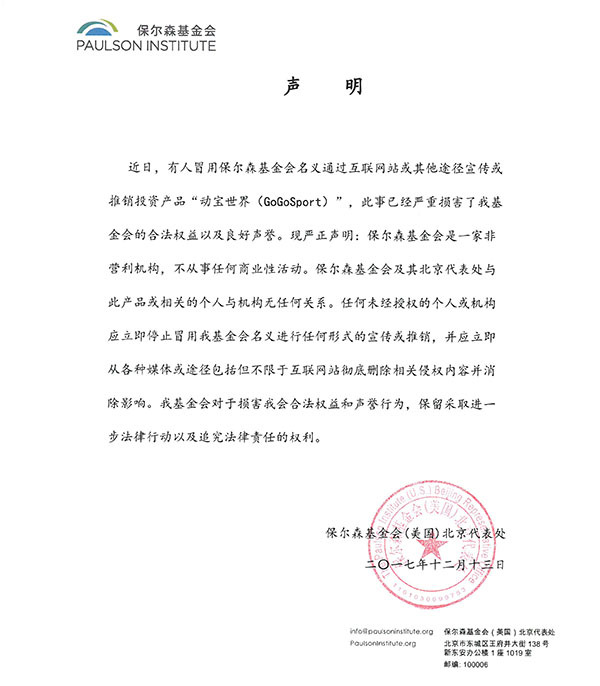 This is the first time that a non-government official has been promoted to the position, and Chen has quite a job in front of him. We will be watching to see how Chen, who has a doctorate in environmental science and engineering, is able to improve the ministry’s ability to go after polluters. China has put a moratorium on new coal mines in eastern regions because of a supply glut. This follows news from the end of 2014 that China’s coal consumption had dropped for the first time in a century. Greenpeace analysts have argued that the next five years could be a big turning point for China’s greenhouse gas emissions. This is a story to be watching. At the 14th annual People’s Representative Conference, the Mayor of Beijing, Wang Anshun, stated that “Beijing is not a livable city.” He blamed overpopulation as the number one problem. China wind energy output to the grid dropped 5.2% in 2014, highlighting issues with curtailment (wasted wind energy). Despite having more installed wind capacity than the U.S. for several years running, and installing new wind capacity at a faster rate, China still generates less energy from wind than the US. Power sector reform could help address this issue. This is one of the topics we are researching as part of an upcoming paper on China’s carbon emissions and economic transformation.